Loreto Streets of Cuzco, Peru, originally uploaded by Bednarski Media. 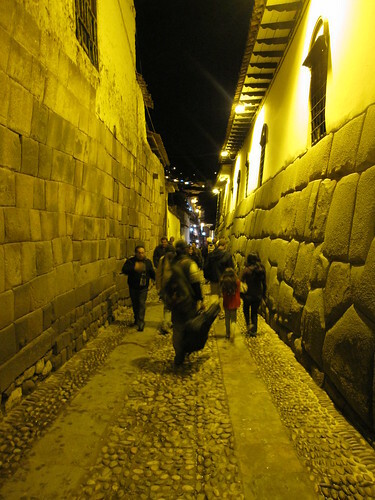 Loreto street in Cuzco was built by the Incas. It's still there with its impressive stone walls. It leads to the city center. Close by is Amaru Hostal I, a great place to stay in Cuzco. New Year's fire..., originally uploaded by Bednarski Media. Someone had a bad day on January 1st, 2011. 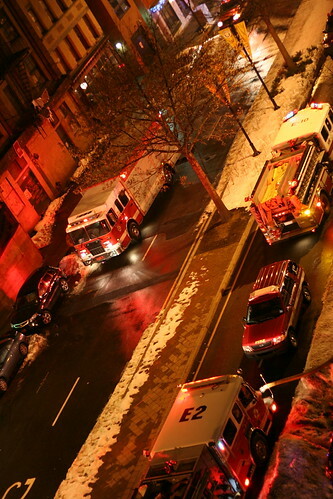 A fire in our building.